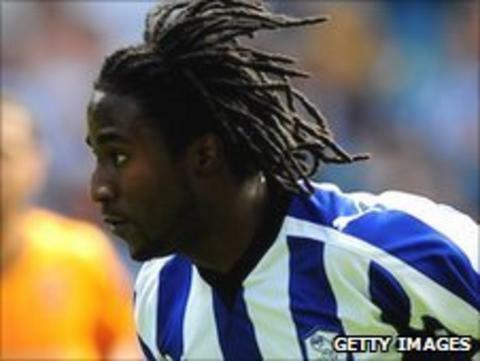 Swindon Town have signed ex-Sheffield Wednesday winger Etienne Esajas. The 26-year-old Dutchman, who has been on trial at the County Ground this summer, impressed during the side's pre-season tour of Italy. It will be a second spell in England for Amsterdam-born Esajas, who spent three years with Wednesday. After leaving Hillsborough in July 2010, he spent last term playing for Dutch side Helmond Sport.